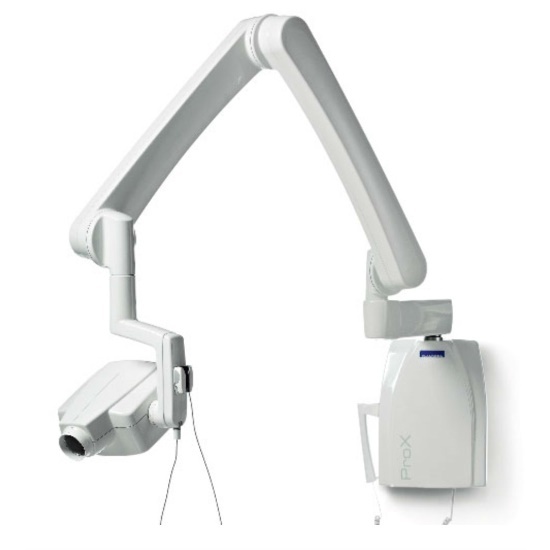 Planmeca Intra – the latest generation of point X-rays, which allows to get the highest quality images with minimal X-ray exposure of patients to radiation. Thanks to new technology the dose is reduced by more than 25% so that both patients and staff do not have to worry about their safety. The integral sensor Planmeca ProSensor can get a picture of the purest and highest resolution, which streamlines and improves diagnosis. 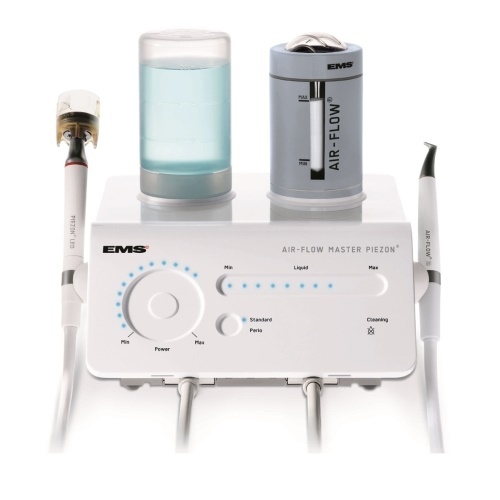 In our clinic professional hygiene treatments are carried out using the Air Flow Master Piezon, by the Swiss company EMS, which is the world leader in scaling and sandblasting teeth. 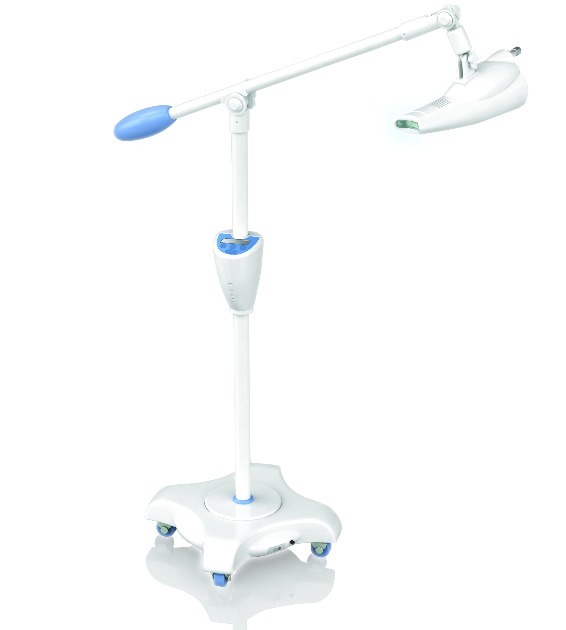 The device is equipped with an ultrasonic scaler, which is used to remove tartar and is made using innovative technology NO PAIN – pain-free scaling. In modern prophylaxis, the next step is to carry out sandblasting of teeth. 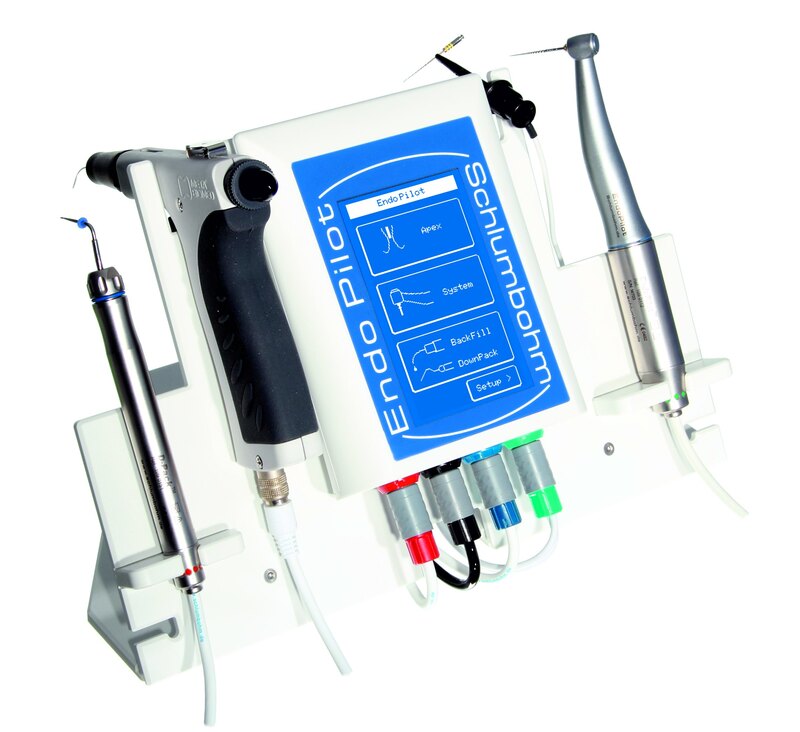 The Air Flow Master Piezon contains sand which allows removal of deposits from the tooth surface, the surface of the gums and removing bacteria from roots of the teeth. Sandblasting very gently removes plaque, making treatment pleasant and painless. A safe, delicate and professional system to whiten teeth in just thirty minutes. It was designed with safety in mind, the system BEYOND is based on a 150 Watt light source, which emits strong light along 12000 optic fibers which are filtered by a special optic glass. Harmful ultraviolent and red are removed leaving only concentrated cold blue light, which penetrates the tooth and activates the whitening gel. EndoPilot Comfort Plus Set - This new, revolutionary all-in-one device concept is flexible, compact, and leaves nothing to be desired. The particular combination of length measurement and simultaneous mechanical preparation (on-the-fly ) offers invaluable advantages. 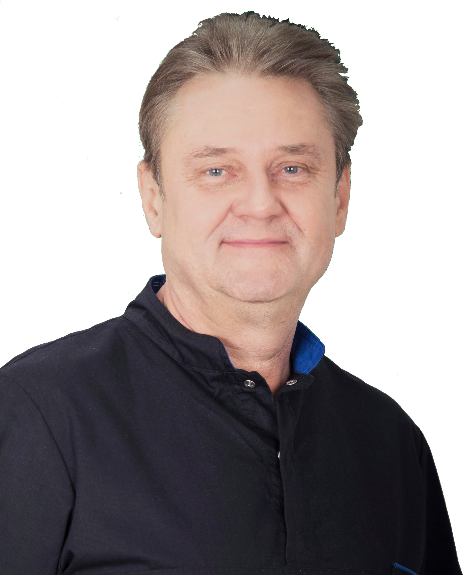 This makes endodontic treatment much more efficient and with a higher success rate. As such the treatment time is shortened and much more tolerable.